Q1 | books of 2018 — SOMEDAY, SARAH. 001. the sacred enneagram / christopher l. heuertz. great next step after reading the road back to you. 002. writing down the bones / natalie goldberg. THE BEST if you're into writing (or creativity). still worth skimming even if you're not. 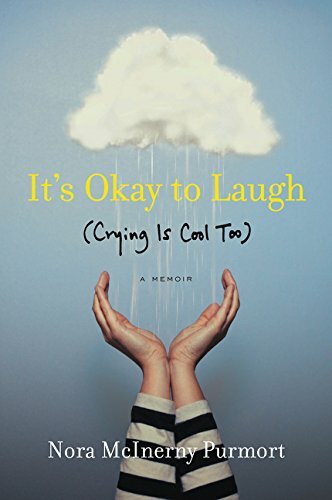 003. it's okay to laugh / nora mcinerny purmort. if you've ever experienced grief, or know someone who has. one of those crying on one page / laughing on the next books. 004. if you only knew / jamie ivey. must read if you grew up in church. must read if you didn't grow up in church. 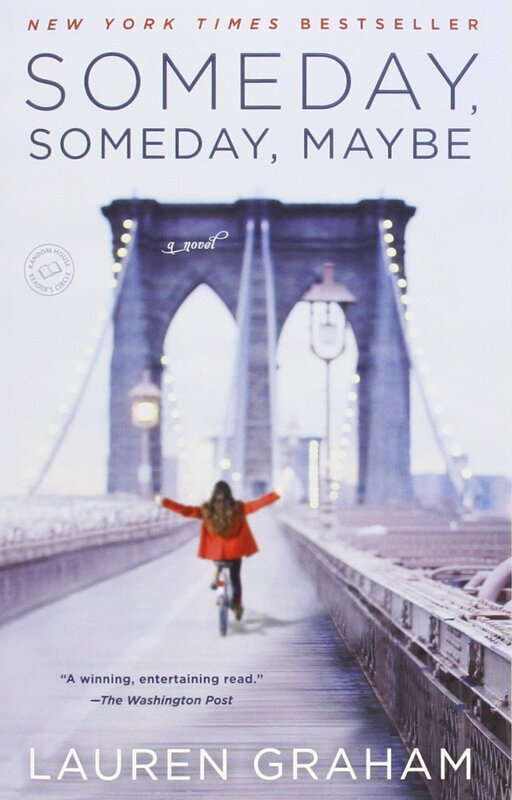 005. someday, someday, maybe / lauren graham. if you're into fiction, are interested in (or at least fascinated by) the acting life, a fan of lorelai gilmore and/or sarah braverman. 006. what to say next / julie buxbaum. if you're into young adult fiction (like me, apparently?). fascinating insight into asperger's syndrome.